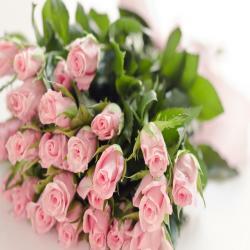 Bouquet of 20 Pink Roses with green fillers. 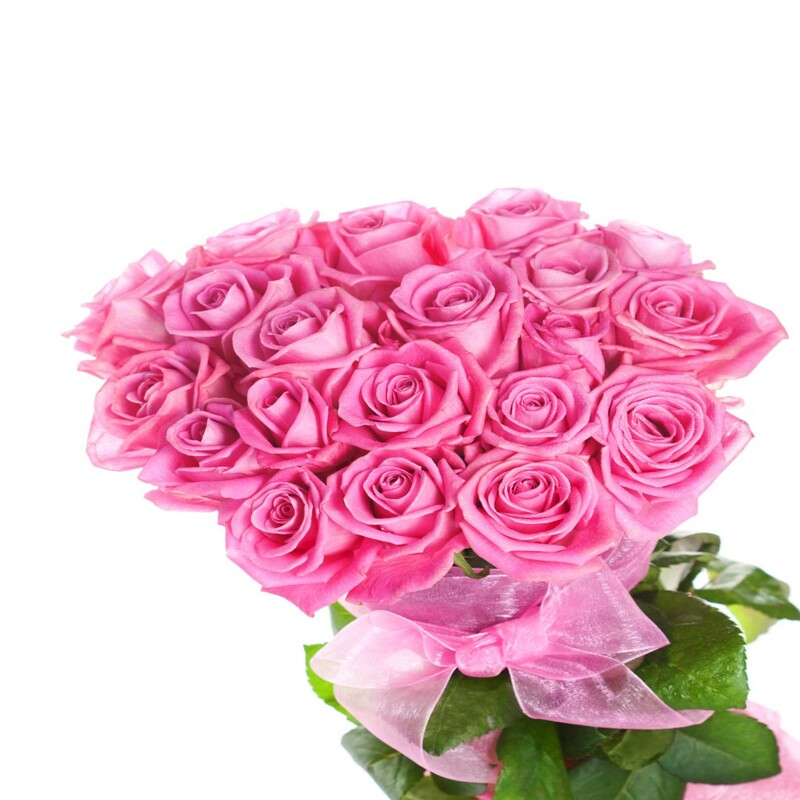 Picked fresh from the garden to offer your special recipient a symbol of admiration and appreciation, our Pink Rose Bouquet has a special feminine charm that they will love to place in their favorite room or office. Especially selected from floral farms they are freshly bloomed and very attractive long stem Twenty Pink Roses Hand gathered. 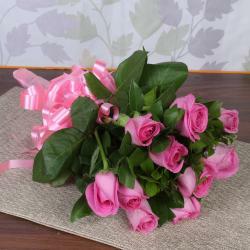 This gorgeous bouquet has been picked fresh for you it help you extend your thanks and gratitude, celebrate the birth of a new baby girl, or wish them a happy birthday, send as anniversary gift and so on. This bouquet includes a complimentary a happiest experience. 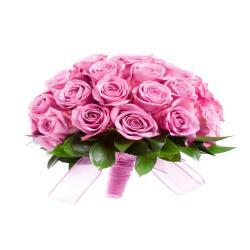 Send hearty wishes to your loved ones with these beautiful twenty pink roses. 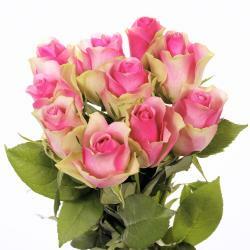 Product Details : Bouquet of 20 Pink Roses with green fillers.